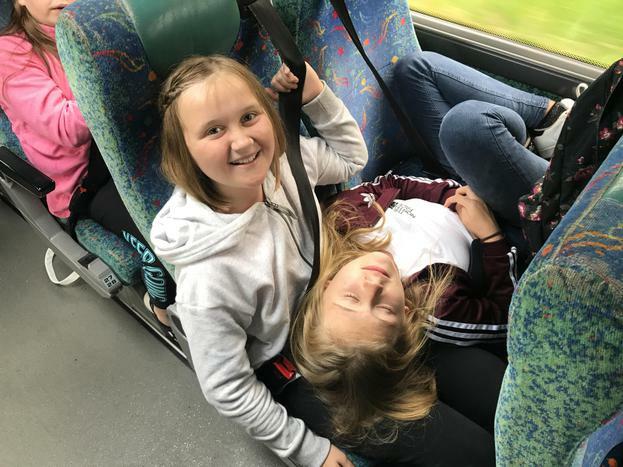 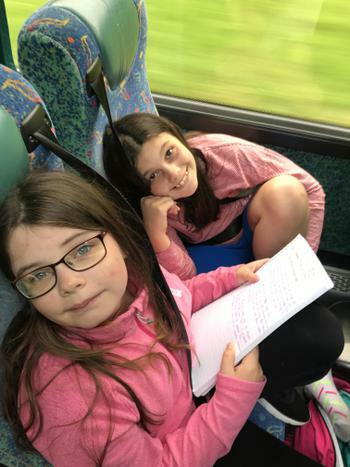 The children in Year 6 had a wonderful trip to Whitehall this week. 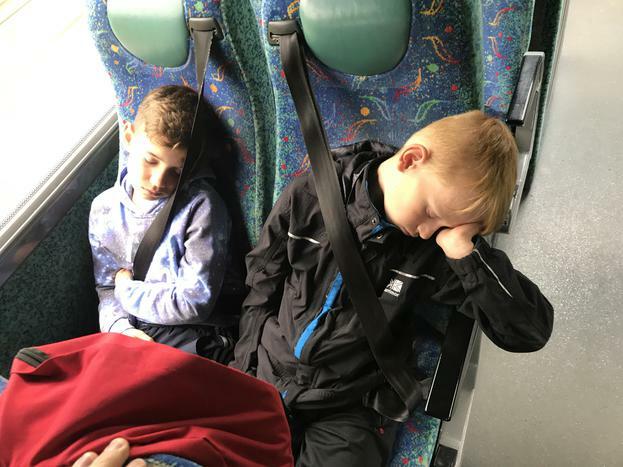 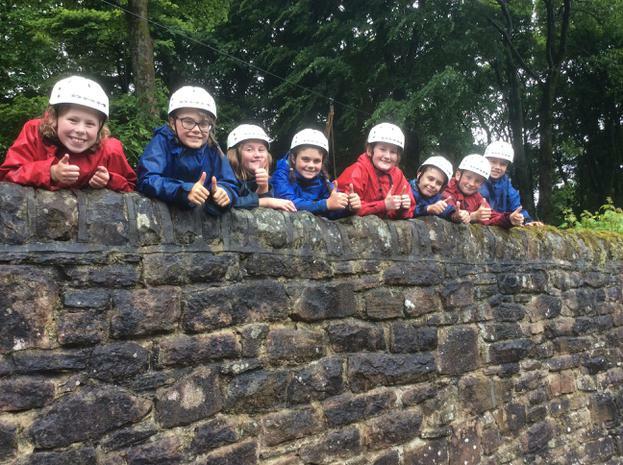 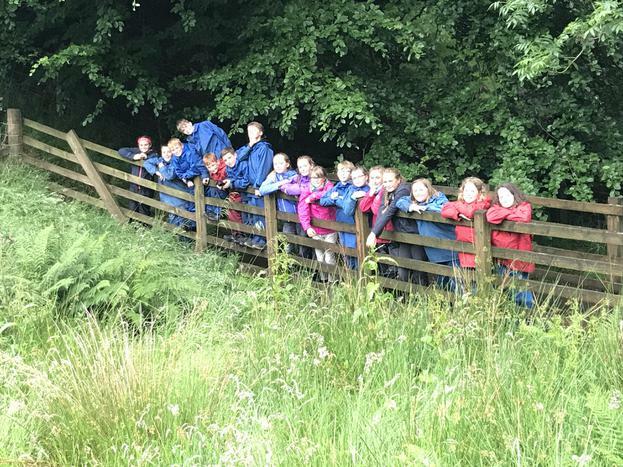 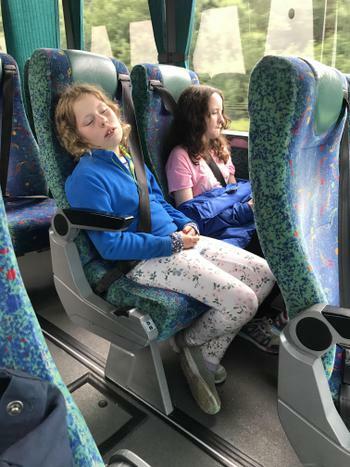 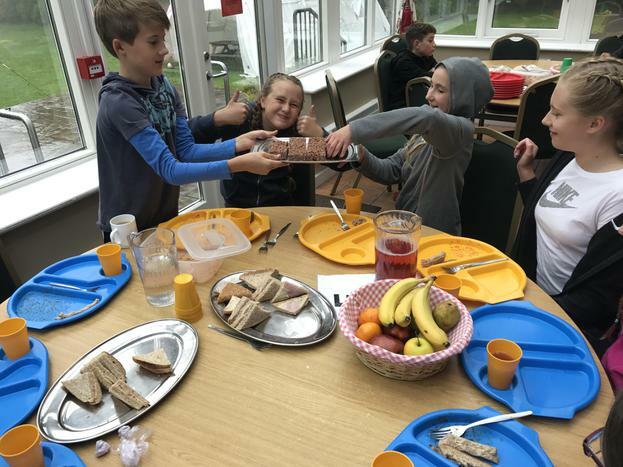 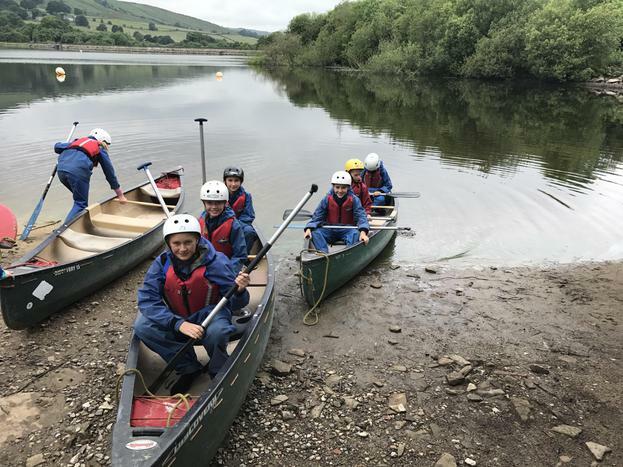 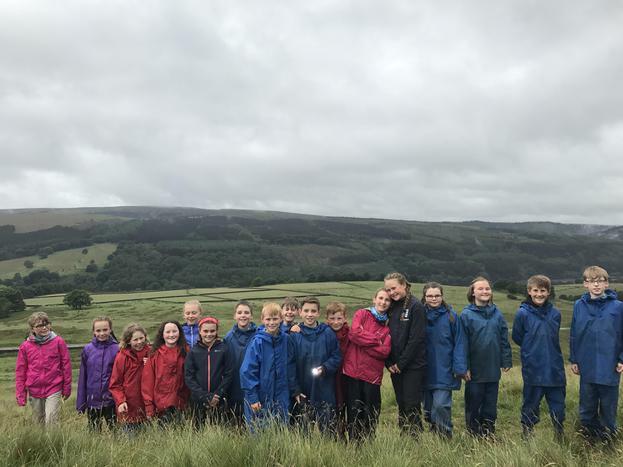 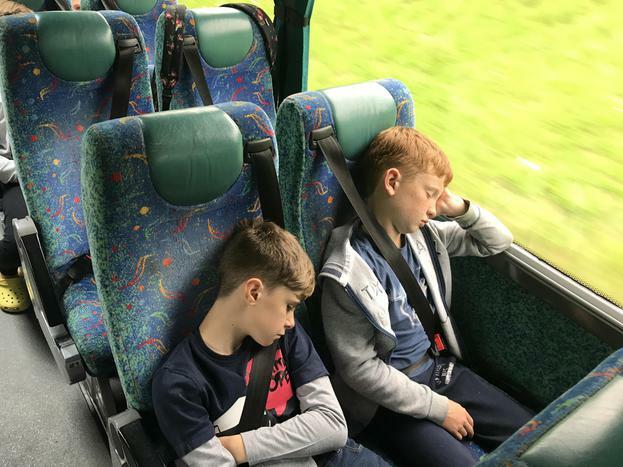 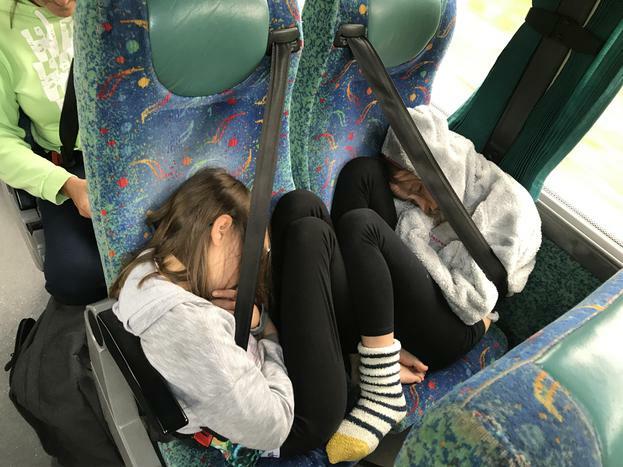 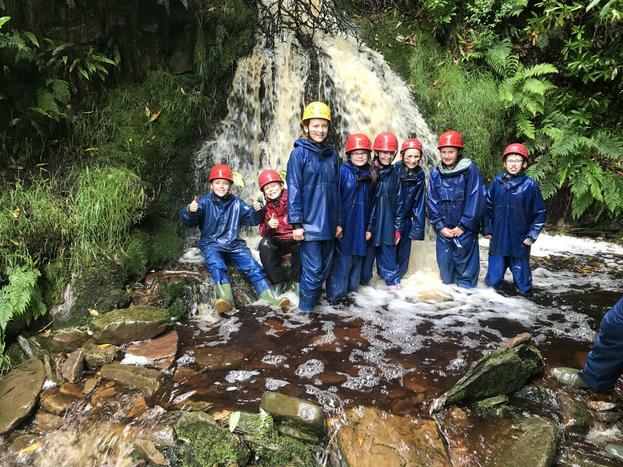 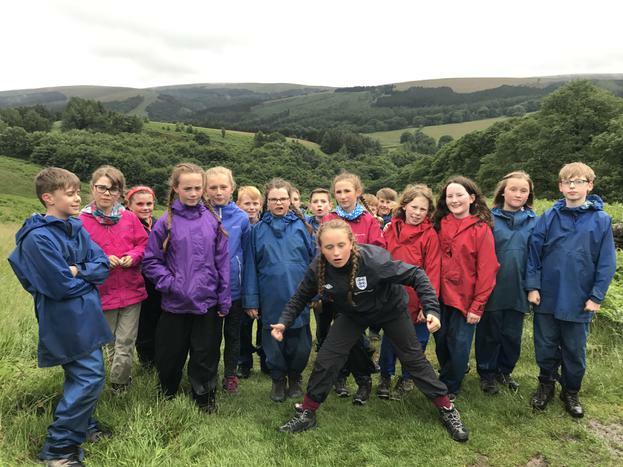 Despite the cold, rainy weather, the children threw themselves into every activity: stream scrambling, canoeing, the ropes course, zip wire, the 'Leap of Faith' and night hike. 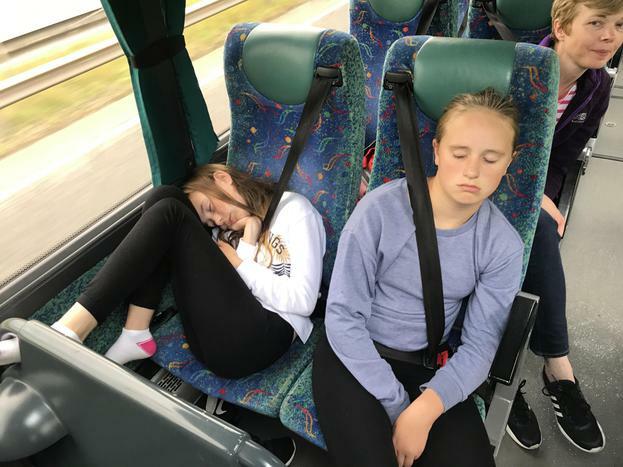 No wonder they're all so tired!